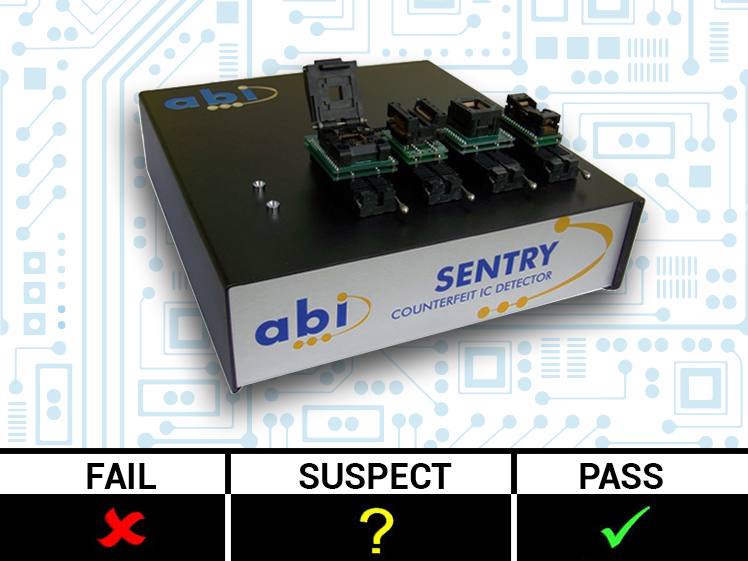 “By contrast, the Sentry is a more affordable benchtop device that uses an advanced form of VI testing on any IC chip to determine its electrical characteristics or ‘signature’ (Figure 2). VI testing is about applying a voltage waveform between two IC pins and measuring how the current drawn changes as the applied voltage varies. (“Mitigating the counterfeit IC threat,” 29 MARCH 2016). Author : Andy Bonner, Cupio.